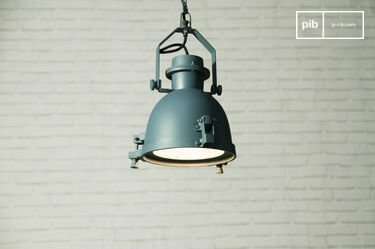 In a chic industrial decor, the choice of lighting is just as important as the furniture that will serve as the platform for your decoration. 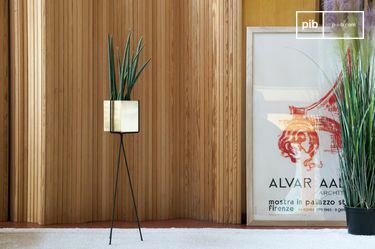 It is necessary to pay attention to the desired ambiance, the style you aim to create and whether or not the furniture and lighting complement each other. The projector lamp is original and practical. It offers a centralised and spread outlight which remains soft thanks to the protective glass that diffuses it. Easy to assemble and to maintain, it can be installed in any part of your interior space, whether the bedroom, the bathroom or the kitchen. Do you want an original lighting fixture above your bed? Or are you looking to create a workshop effect for your kitchen? 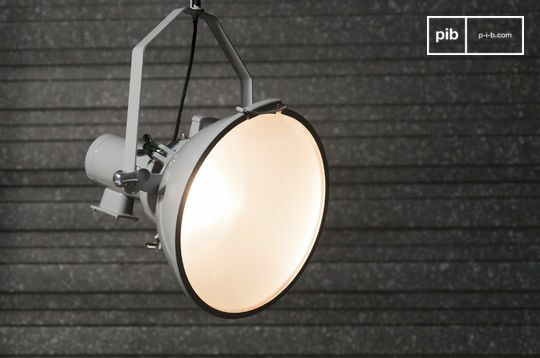 A projector lamp is versatile and allows you to create a wide variety of combinations. 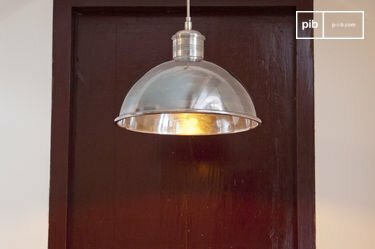 In the form of hanging lights, you can leave them vertical so as to obtain an original ceiling lamp. For an atypical style, position them in a specific position so as to master the light of your room. 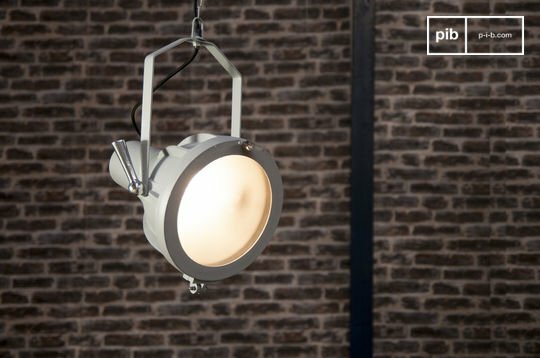 Often used as a wall lamp above the bed, the projector lamp offers a strong but diffused light thanks to its protective glass, which is perfect for reading in the evening before going to bed. Its meticulous metallic design also complements metallic mirrors with ease. 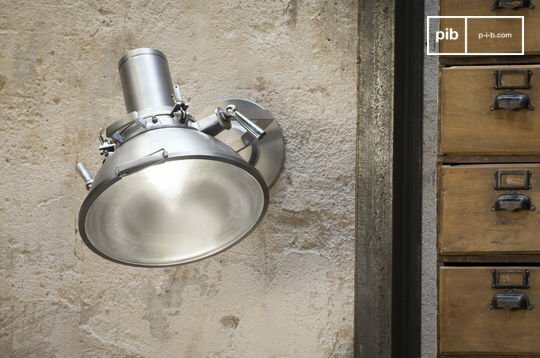 A wall lamp on either side of an industrial mirror is a great way to create a retro style. Metal as a material allows a multitude of finishes to match your ambiance, whether in shiny silver, hammered matt or grey. We offer you a wide range to present you with a variety of choices. 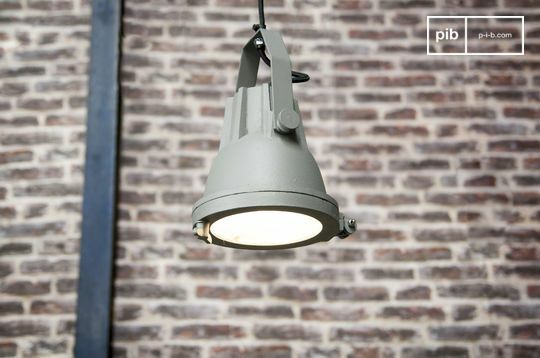 The major advantage of this type of lighting is its timeless style. These projectors will adapt without difficulty to the most demanding interiors, whatever the room. Their metal ensures long-term optimum durability. 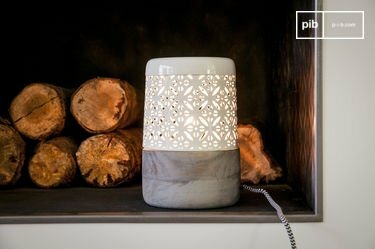 These lamps will last a lifetime without losing their authentic appearance.